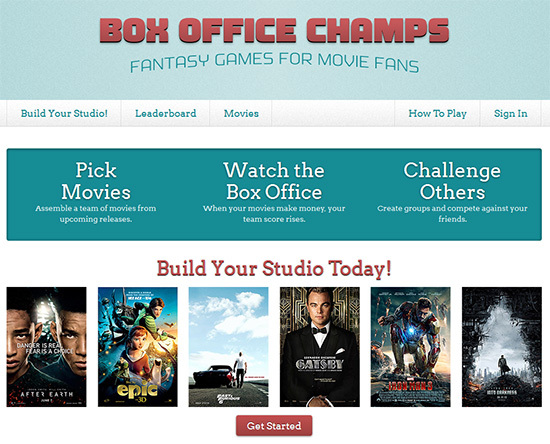 Thursday, May 2 2013 11:05 a.m.
A fantasy movie game built using Django. This is a very easy game where you pick the 15 movies you think will be the highest grossing movies of the season. You can create a group and compete with your friends. You should give the site a try today. Iron Man 3 opens tomorrow and you definitely want to have that movie on your roster. Unlike fantasy sports, you can play this game 4 times a year. The summer season starts tomorrow. 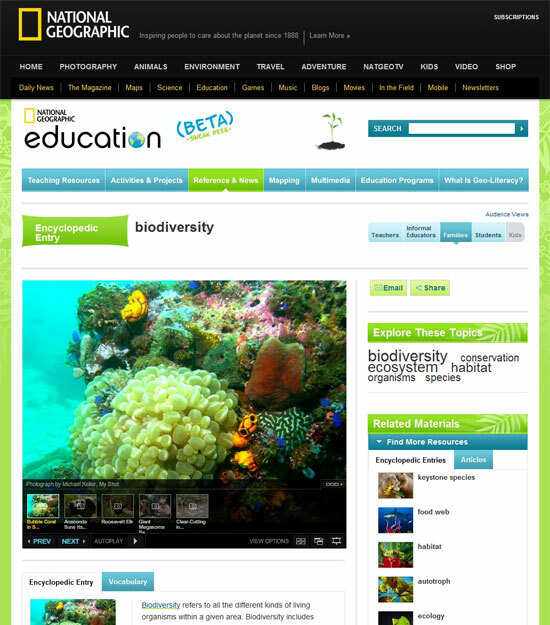 Kudos to Rudy Menendez who did principal development and game design and Noah Wenz for design and HTML. The site was with spare time over the last few months. Put together, development time was about 2-3 weeks. If you need a fantasy site done, contact Ed or Rudy Menendez and we can help you out. Wednesday, September 21 2011 11:59 a.m. 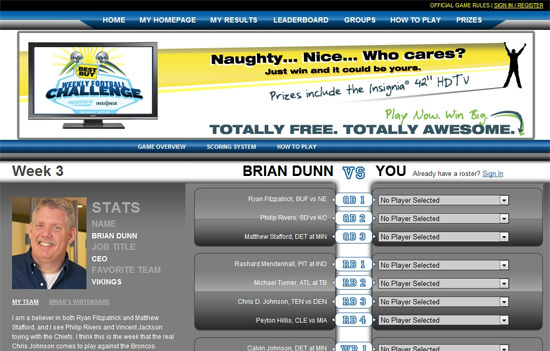 Launched back before NFL week 1. But, that was DjangoCon 2011, so the post happens today. Best Buy's site is operating for the third year in a row. Originally it was open to the public, but now it is employee only. You play by selecting a line-up every week and play against your co-workers and against the CEO. Makes for really fun team building. Tuesday, September 6 2011 4:45 p.m. 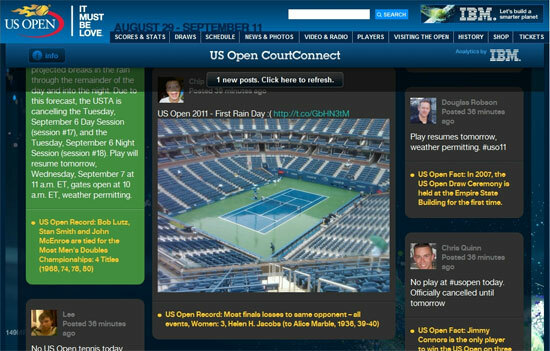 The US Open CourtConnect site allows you to watch in real-time what people are talking about on Twitter and Facebook regarding the US Open. You can see personal photos taken right at the event by the general public, as well as those tweeted by players, experts and celebrities. CourtConnect takes the tweets and status updates and automatically color commentates by attaching facts relevant to the keywords in the message. It also highlights experts, players and celebrity tweets so you know who is who. CourtConnect was built in Python using Django 1.3 and jQuery using Masonry in a very compressed timeline by Rudy Menendez, the team at Blenderbox and myself. 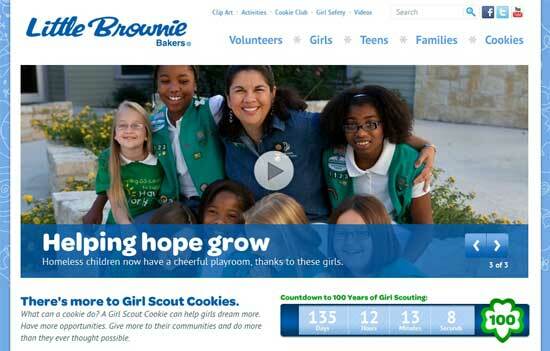 We were able to use APIs from Mass Relevence and Pusher to push this site through that timeline. Other cloud services used are Embedly and EC2. Hollywood Draft Private League Launch! Thursday, April 23 2009 7:52 a.m. This new game allows you to play in a more traditional fantasy game model where you draft from a pool celebrities. This allows fun things like draft parties, benching players and all the regular things those familiar with fantasy sport already know.